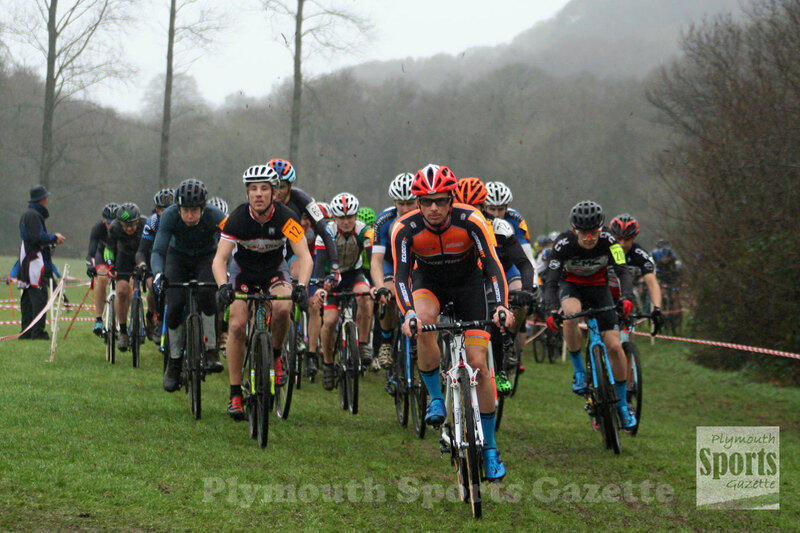 TAVISTOCK Wheelers enjoyed plenty of success hosting round 11 of the South West Cyclo-Cross League. The event, the penultimate one in the series, had to be switched from Mount Kelly College to Okehampton, but Tavistock riders were still out in force and also in top form, picking up a host of top three placings. There was also more success for Pilgrim Flyers’ Oliver Allen and Rosie Andrews in the under-16 category. Allen took victory in the boys’ event ahead of Sam Medley (Clive Mitchell Cycles) and Taw Velo’s Edward Armstrong. 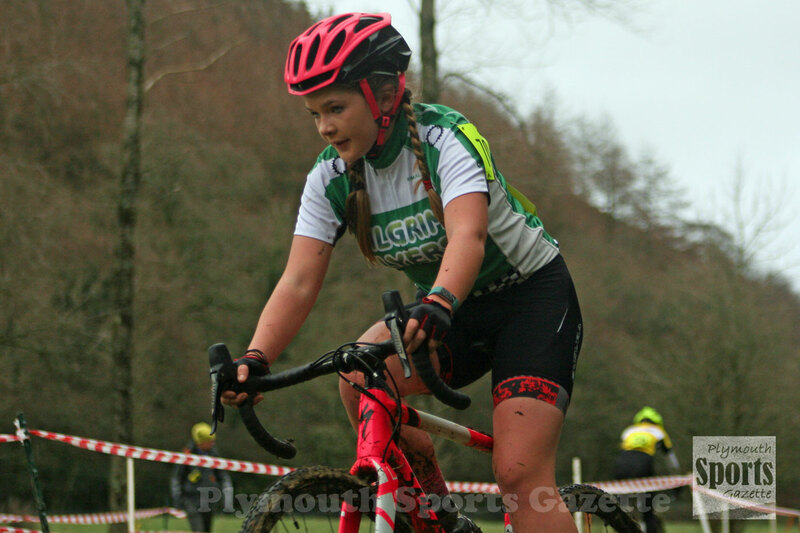 Andrews was fourth overall in the race behind the top three and quite a way ahead of North Devon’s Hannah Rainger and Tavistock’s Connie McLaughlin, who took second and third in the under-16 girls’ category. 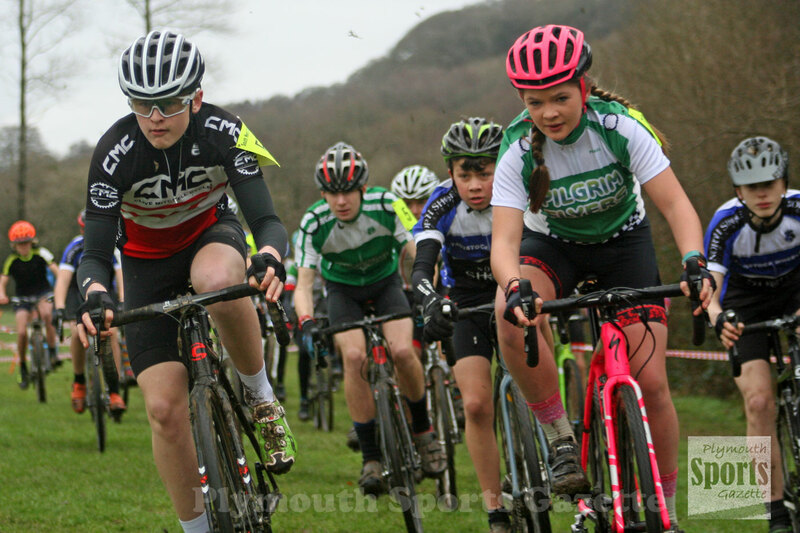 Tavistock’s Joe Dix won the boys’ under-14 race ahead of team-mate Leo White and Sam Priday, while Taw Velo’s Emma Spriggs beat club colleagues Ellen Garnsworthy and Ellen Webber in the under-14 girls’ race. Tavistock had two of the top three in the under-12 girls’ race. Meribel Hudson won, with the Tavvy pair of Emma Luckham and Evan Brown second and third. Minehead’s Joe Wright won the under-12 boys’ event, with Taw Velo’s Louis Garnsworthy second and Tavistock’s Ryan Kingdon third. Georgia Mahoney, of Taw Velo, was first under-10 girls, ahed of Lolie Murphy and Tavistock’s Lara Dix. Louis Wright was first under-10 boy, while Edolie Wilson and Matthew Holmes took the under-eight titles. The senior race was dominated by Alexander Forrester (Zepnot), who showed his class on the flat course. 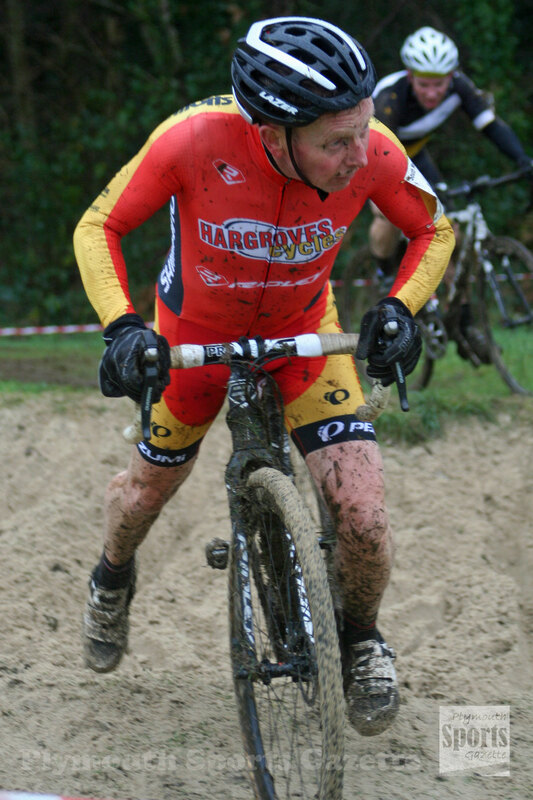 Over-50 veteran Steven Davies was second overall, with Tavistock’s Lee Adams third and second senior. Nick Blight was fourth overall and Tavistock’s Philip Collings fifth. Jennifer Forrester was first women, with Mid-Devon’s Catherine Kilburn second and Tavistock’s Kath Fletcher third.